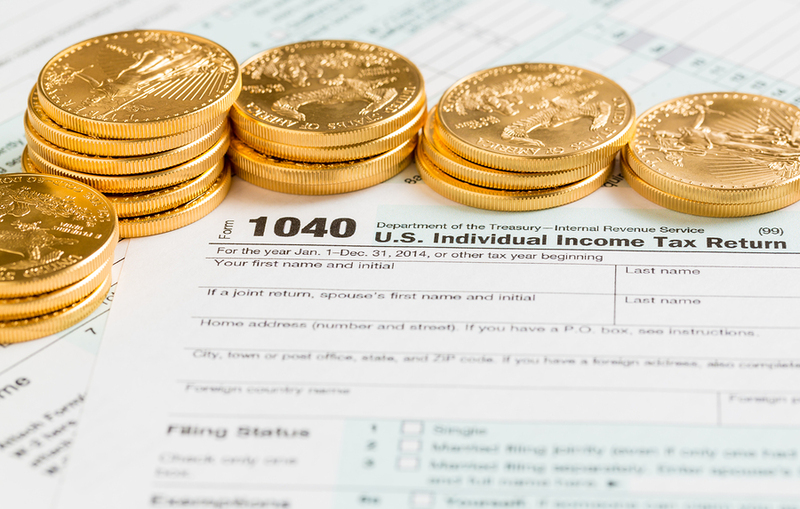 Gold certificates are basically pieces of paper that states that a particular individual owns a certain amount of gold in a certain particular institution. 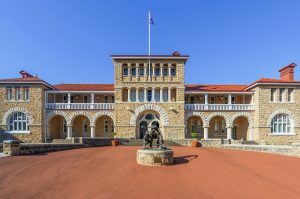 For example The Perth Mint Certificate Programme allows an individual to own investment grade gold that is stored within the vaults of the Perth Mint and that certificate is backed by the Australian government and insured by Lloyds of London. 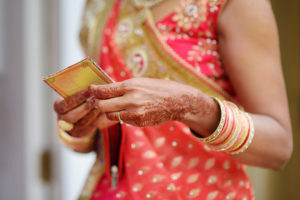 Nevertheless, it is wise to know that when an individual owns a gold certificate it does not actually mean that that individual owns actual gold, as a matter of fact, what that individual owns is a documented promise from the Mint to either give the owner back their gold or compensate the value of gold owned by an equivalent amount of money. This actually makes it the most effective way to own gold due to a number of reasons which include the absence of shipping, insurance or custodial fees which makes it cost effective for investors to own bullion over long periods of time. The history of gold certificates goes back a long way and it was initially regarded as paper currency in fact. 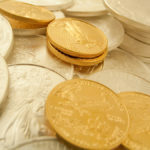 Back in 1863 for example in the United States holders of gold certificates were entitled to use their certificate to purchase goods or services for the amount of corresponding gold coins declared in their certificates at $20.67 per troy ounce. In retrospect, these certificates were in fact real money as they actually represented the amount of gold the individual actually held in a vault somewhere in a bank that issued the certificate. These certificates were withdrawn in 1933 as the World Wars depleted treasuries and as a matter of fact, it was illegal to own gold certificates. 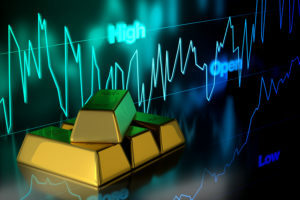 However times have changed and owning gold certificates has taken on a more positive disposition and currently it is considered to be one of the best forms of long term investments second to only owning physical gold. 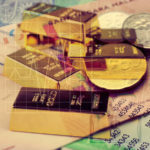 Investing in paper gold has always drawn more flak than necessary in most circles, but the truth of the matter is that paper gold as it is so often regarded as also includes investing in companies that mine gold or look for gold (exploring) deposits and if at all they do find it – its pay dirt! However there are also companies that do both mining and exploring and investing in these companies requires diligence as investing in a mining company is obviously riskier than investing in gold only because the risks borne by these companies are exceptionally high due to a variety of reasons which include environmental problems, political risks and funding issues. These elements allow investors to have an opportunity to mitigate the potential risks that come along with mining stocks. Hence doing background checks on mining company track records are not only essential, but they are imperative. All that said, whatever you decide to invest in, if it is related to gold – It is all good.